Are you looking for chauffeur car services? Are you planning to visit anywhere you wish to go? Well, you need to hire Mykonos Chauffeur Services. 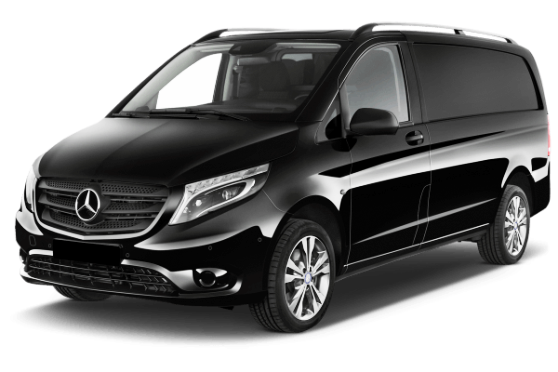 Chauffeur services can be a private tour of the entire city of Mykonos or you can even visit the place’ most popular beaches and its most popular tourist spot. It is your time to definitely travel with a VIP service. You can now travel the whole city with the help of the experienced drivers that will take to wherever destinations you would like to visit. It could be your perfect time to try the Mykonos Limo Services and enjoy the day with your friends. Going on a travel with a luxury car is truly an amazing experience to have. This is a great opportunity for many people to go on a trip and savor the moment with your friends and loved ones. Renting such luxury cars can make you feel that it seems you’re a billionaire. You can have the feeling by just going on a trip with these luxurious cars. Travelling is sometimes very stressful especially when you don’t have your own car. Transportation is the most important thing to consider if you are planning for a travel. In some instances, if you need to travel, you have to make sure that the car you are using is in good condition and is safe to use. Make sure that the car will not encounter any possible problem. Travelling around the city or around your town requires a car which will travel you around. 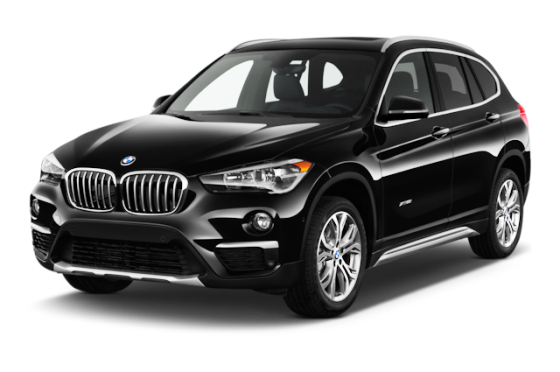 If you plan for a rental, then better look for the best Mykonos Transfer Services that will take good care of you during your entire travel. Before going for a rental, consider the type of the car, the insurance of the car, the experienced driver and many other things. You have to ask questions and further, discuss the things that you like on your travel. You don’t have to stress your mind in thinking about your next travel. You can trust the trusted one. Better hire a Mykonos to rent a car with driver and just enjoy the trip and worry no more. 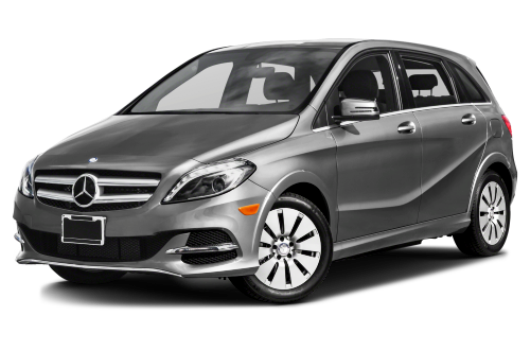 The company that provides a high-quality car rental and Mykonos Chauffeur Services is the best choice for you. 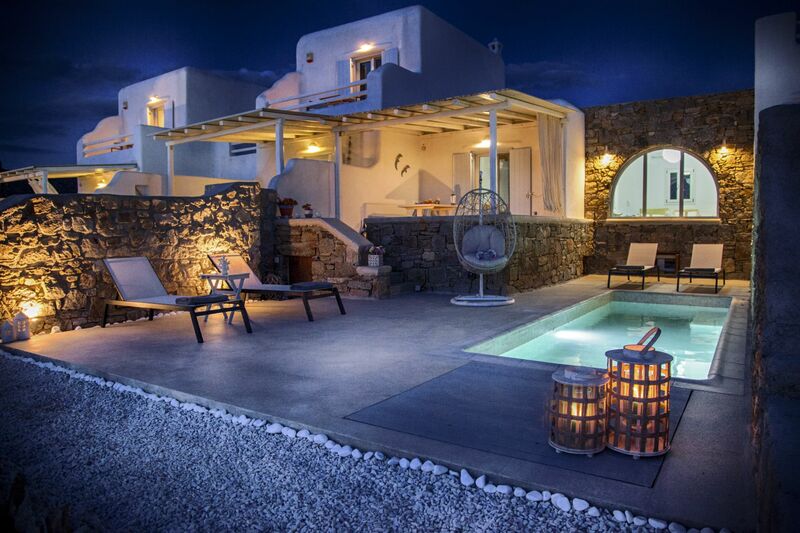 We are a company located in Mykonos that offers luxury car rentals and chauffeur services. 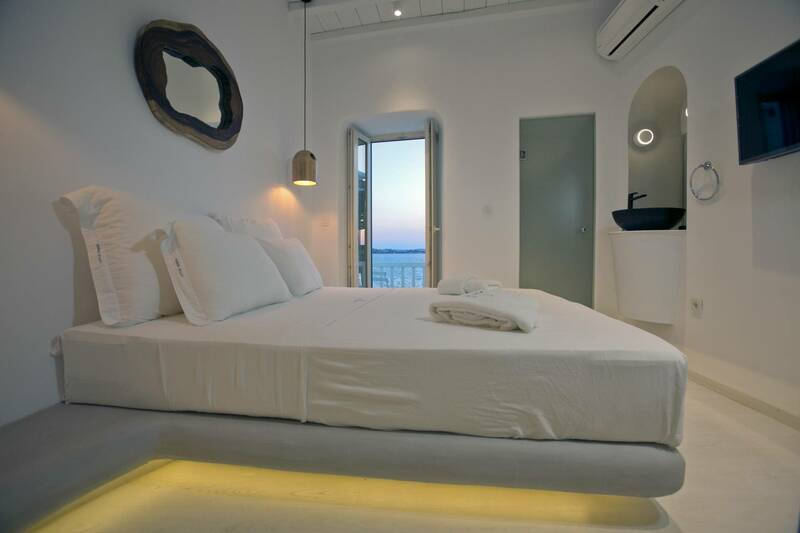 The company also provides other extra services that you need like boat rentals, villa rentals, and concierge services. We also ensure a prompt and great limo services for you. Our polite drivers will attend to all your needs with a smile. Whether you need a simple car rental or a Mykonos Limo Services, we are here to help you. We also have our concierge team that will help you find the best restaurants, shops and perfect place to visit in Mykonos. Let us transfer you wherever you want and enjoy your adventure with one of the world’s famous island.